We all could use a little advice from the "The Andy Griffith Show" every now and then, and apparently Sheriff Andy Taylor is still dishing out his sage words these days -- to Cam Newton. In a hilarious, now-viral video posted to Facebook by Richard Gilbreath -- also known as Gilly Kidd -- the iconic TV character Sheriff Andy Taylor "speaks" to Carolina Panthers quarterback Cam Newton about winning -- and the importance of learning how lose, as well. 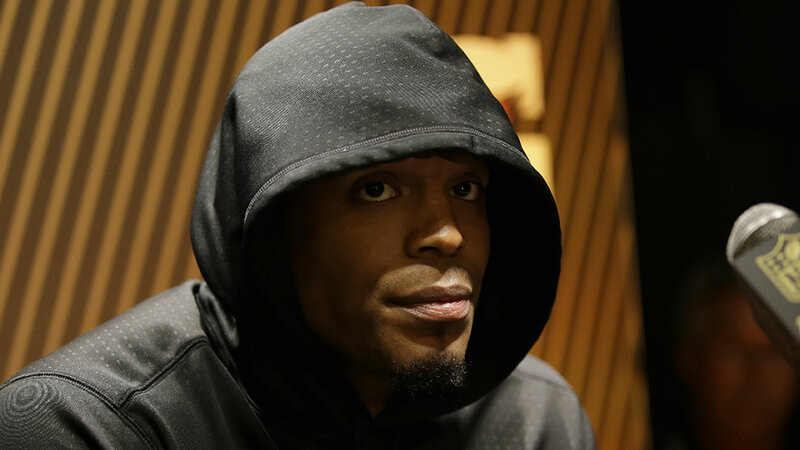 The scene refers to Newton's behavior at a post-Super Bowl 50 press conference in which he offered short answers and eventually walked out. In the video, the photo of Cam Newton is superimposed over an image of little Ron Howard who played Andy Griffith's son, Opie Taylor, on the classic show. Watch Andy Taylor's timeless words in the video below.